You’d think from the cover copy for the Blu Ray release of J.K. Amalous’ Assassin (2014) that what you were about to watch was a character-driven crime thriller fed by crafty dialogue and compelling characters. After all, by declaring that Assassin comes from the makers of Casino and Goodfellas, both Oscar nominated works, the copy implies a film of a certain quality. It is unfortunate, then, that the film on offer is less like Goodfellas and more like a watered down Jason Statham movie. 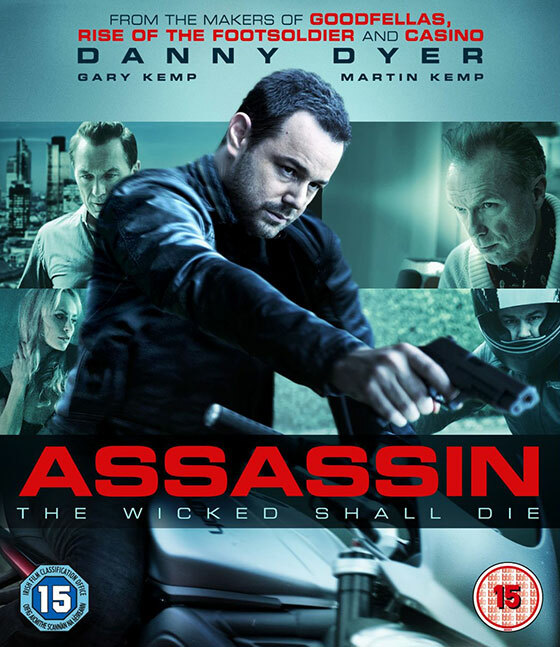 Danny Dyer plays Jamie, an assassin-for-hire who murders competitors and irritations on behalf of “reformed” criminals John and Lee Alberts (Gary and Martin Kemp, respectively). On one such job, Jamie meets Chloe (Holly Weston), a drug-addled stripper, and falls for her. Jamie soon discovers that his last target was Chloe’s father; when Chloe starts asking too many questions, she draws the attention of the Alberts, who demand Jamie kill her, too. Failing to do so, they both become targets, putting Jamie in the sights of men just like him. As a film, Assassin is a by-the-numbers feature. It is a straightforward assassin flick, with familiar criminal types, familiar imagery of motorcycles coded as criminal transport, and familiar narrative structures. Even the romantic “twist” between Jamie and Chloe is merely a story we’ve seen before, and yet Assassins does nothing to add its own flavor to that familiarity. This makes for a painfully dull experience, as Jamie moves from scene to scene, chewing on stilted dialogue and stalking or killing targets with little finesse — the action sequences leave much to be desired. This is made more apparent by the misshapen soundtrack, which is used to enhance the drama on the screen, but succeeds only in drawing attention to the disparity between the intensity of the music and the lack of intensity on the screen. One might think this film were downplaying the assassin trope for a reason, but in order for the film to succeed in doing so, it must have other legs to stand on. 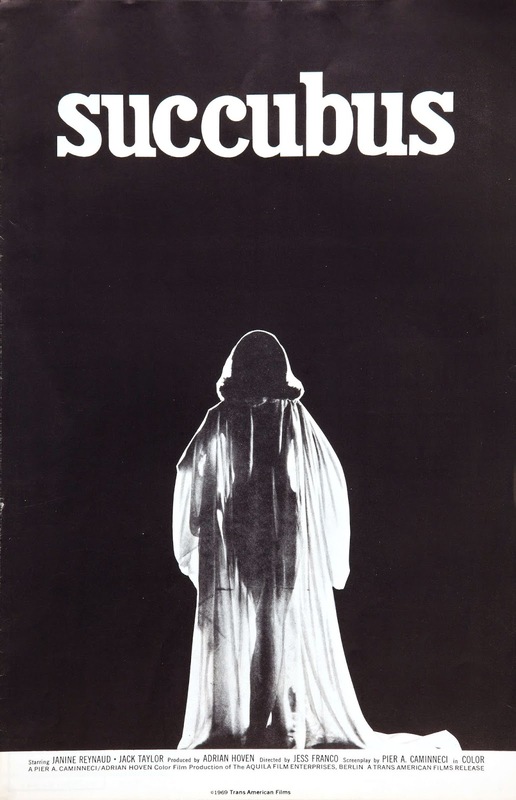 Unfortunately, the film’s legs were chopped out from under it by tediousness of its plot. Where the film falters most, I think, is in its inability to develop characters worth caring about. Dyer’s Jamie is one-note, dulled either by years as an assassin or by the absence of anything like a personality — the film wants to suggest the former, but this is never satisfactorily explored. The Alberts are stock villains, with the only notable features of their characters being that the actors are actually brothers and that the older Alberts suffers from a fatal disease. The most interesting characters are the women, Chloe and Alex (Anouska Mond), both of which struggle with drug addiction and unexplored turbulent pasts, and yet somehow make themselves much more interesting than the male characters which dominate their lives by being emotionally complex. That Amalou chooses to structure the story around its least compelling character seems a mistake here, as the story properly belongs to Chloe and Alex. Unfortunately, Amalou fridges Chloe to compel Jamie into a nearly unchallenged murderous rampage, ending with Jamie’s confession and prison sentence; it is a contrived plot point made all the more unusual by its lack of necessity, since the film neither needs the last thirty minutes to make its lackluster point, nor does the story itself need the activity to convince its characters to react — they already have for much of the film. A sadly dull affair, this is a film that will likely appeal to lovers of this genre type, but I suspect there will be more disappointment than pleasure even among that select crowd.